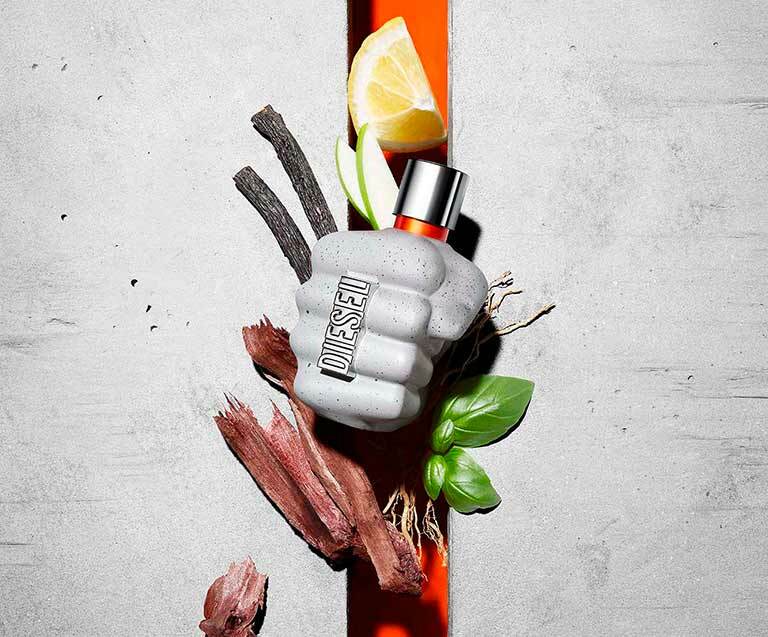 Diesel's new fragrance takes its inspiration from the raw & playful energy of the street. who express themselves and go all the way to become who they want to be. The street belongs to the brave. is remastered in powerful concrete and vibrant orange. Only The Brave Street is a new addictive freshness. while the signature note of licorice brings vibrancy.